Today (Monday 11 December) we are running a large-scale, collaborative Better Endings event in South London to reflect on what we’ve learned, welcoming people from many different parts of the health and social care system and the wider community. Some have been intimately involved in the research and design work of Better Endings. Others have travelled with us, eager to engage, support and learn. Together we’ll be thinking about how we need things to shift at system-level and planning how we continue to work together to amplify the strong provocation – and new possibilities – at the heart of Better Endings. 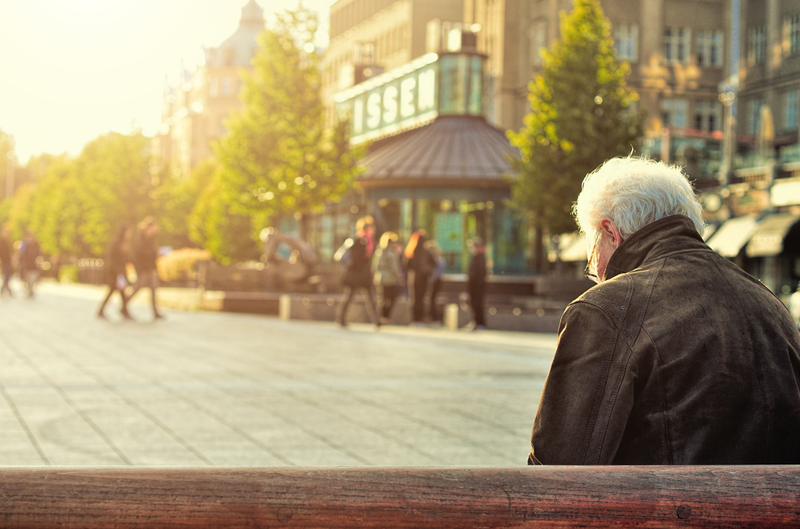 Better Endings aims to radically improve people’s experiences at end of life. Through 2017 we have been working with a diverse group of people in Southwark and Lambeth to develop new approaches. 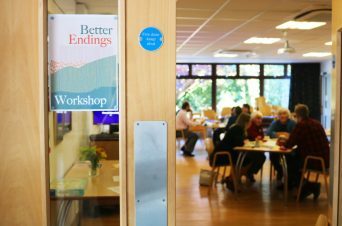 Led by Innovation Unit and supported by Guy’s and St Thomas’ Charity, Better Endings has created a much-needed space for clinical and care professionals, individuals and families, voluntary and community organisations, private businesses to work creatively together. 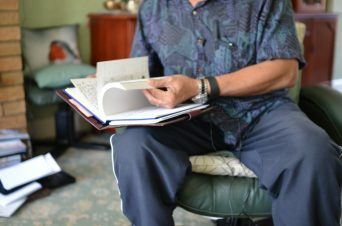 Listening closely to personal experiences of dying, caring and grieving and making sense of what we hear (together, in wide-ranging discussions) has been a rich and important activity. We’ve explored our current approach to end of life care and imagined some very different ways of thinking and working, through themes of power, responsibility, capability, meaning, risk and uncertainty, pain and discomfort, and collective growth. Through Autumn we took a small number of new propositions into a series of prototypes in Southwark and Lambeth. 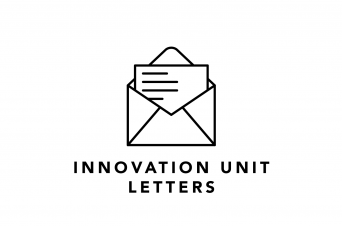 These shine a light on opportunities we are missing and model new ways of thinking and working that could create a radically better experience for people who are dying, and their loved ones.